Mr Pitsitis Dimitrios was born in Stuttgart of Germany where he lived the first years of his life, starting his studies in chiropractic. 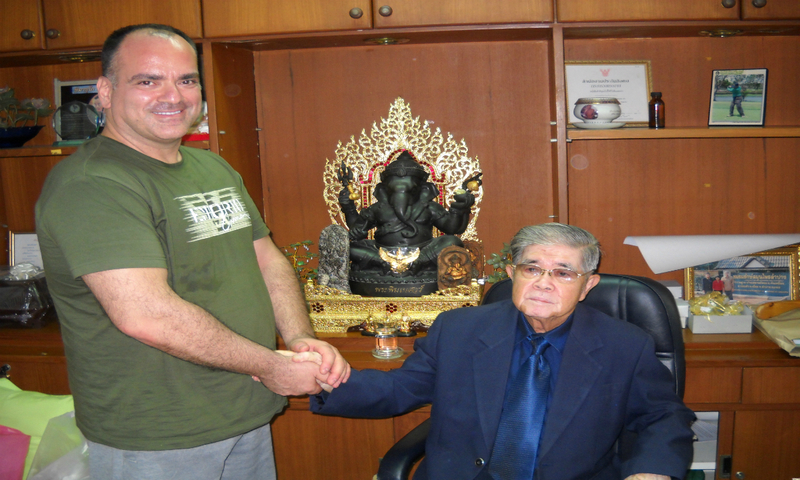 Afterwards he went to Thailand in order to complete his knowledge by participating in special healing seminars. He expanded his knowledge in healing massage, trigger points and nerve-touch techniques by combining the newest ways of Asian massage with the ancient traditional massage like Tok-Sen techniques. 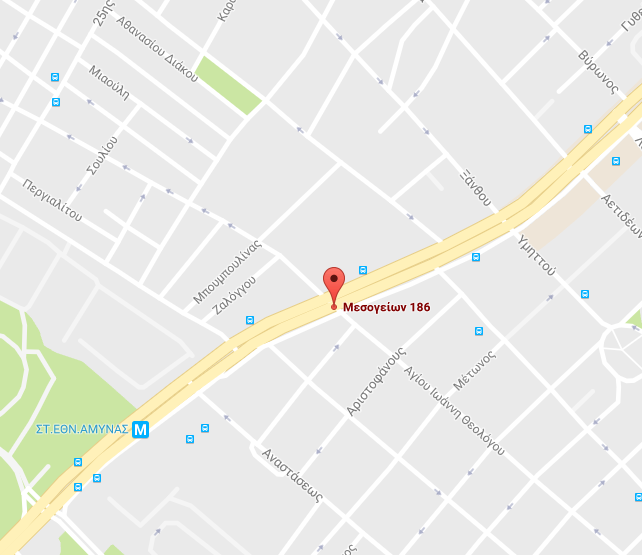 He came back to Greece aiming the creation of a massage center and the establishment of a Thai massage school. The school is addressed to people who really love the great art of Thai massage and gives them the possibility to gain knowledge and claim an accredited certificate from the Ministry of Public health of Thailand. Since 2014 he is the founder and owner of Thai Spirit massage center and school that welcomes anyone who wants to live or learn the experience of Thai massage. Mr. Aram Amaradit, member of the parliament of Surin Province and president of the commission of the public health of Thailand. 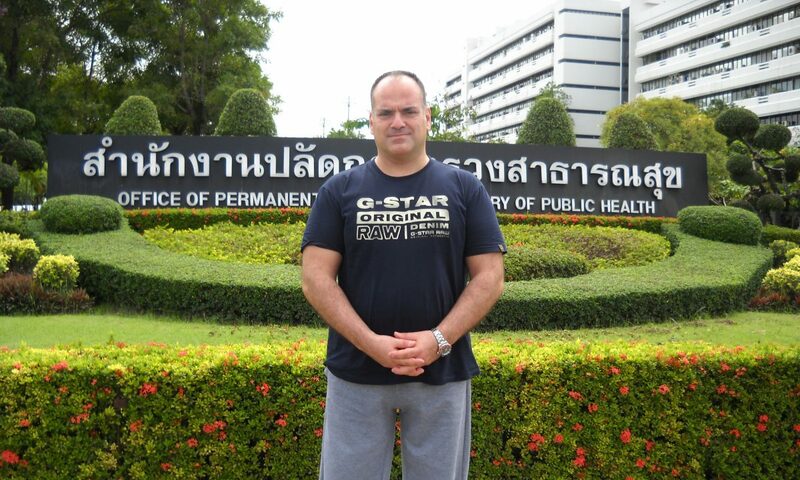 Mr. Pitsitis outside of the Ministry of health oh Thailand.